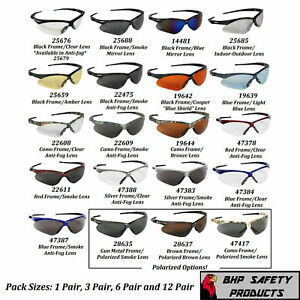 bhp.safety.products has no other items for sale. There are 4,352 items available. Please enter a number less than or equal to 4,352. A+++ Seller, Item in great condition. excellent fast ship thank you!!!!!!!! Did not receive what I ordered, the wrong pair arrived broken. Wont take care of problems .Just take your money and run!